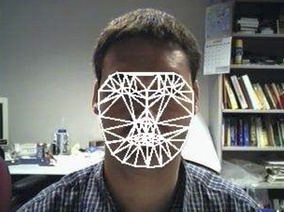 My research is broadly inspired by real-time and interactive applications and spans the fields of computer vision and computer graphics. 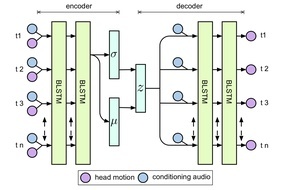 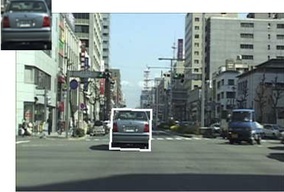 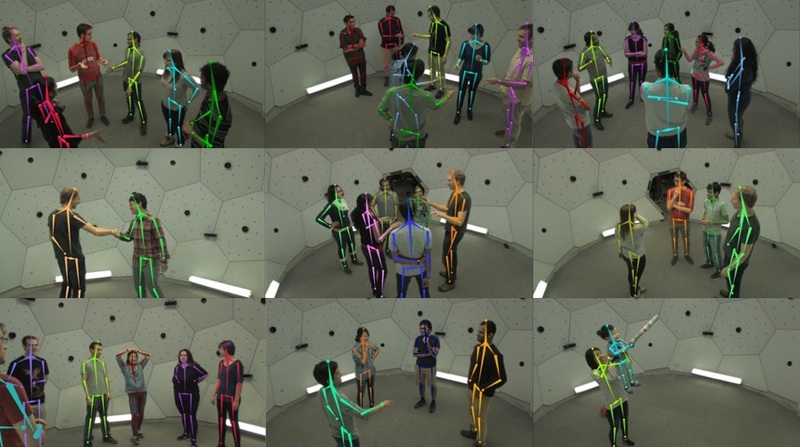 I have also written many real-time vision and graphics demos and constructed multiple novel data capture systems used to create widely distributed datasets. 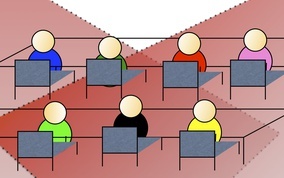 Complete chronological list of publications is here. 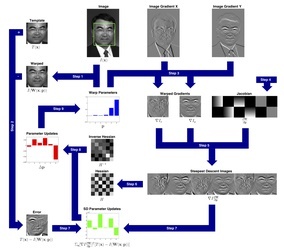 The Lucas-Kanade 20 Years On series of papers defined a new framework for gradient descent image alignment. 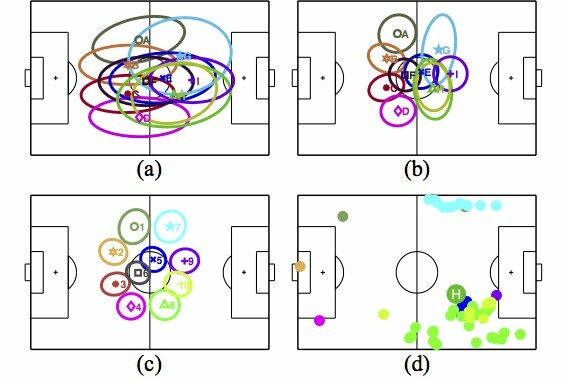 Our inverse-compositional algorithm introduced a new and computationally efficient algorithm for tracking. 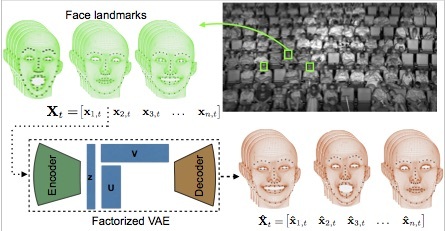 The Matlab source code for Lucas-Kanade 20 years on: A unifying framework is available here. 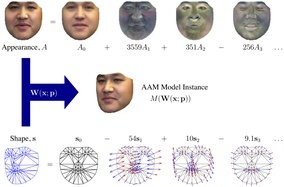 Extending the inverse-compositional image alignment approach to allow complex warps and appearance change enabled real-time Active Appearance Models (back in time when real-time face tracking was hard). 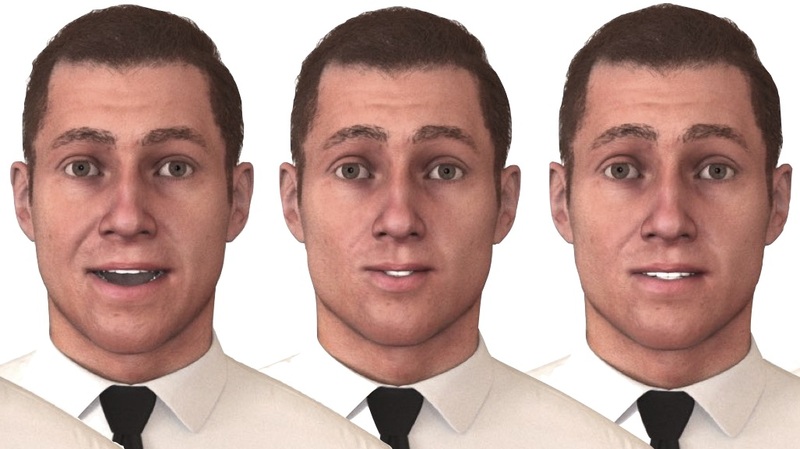 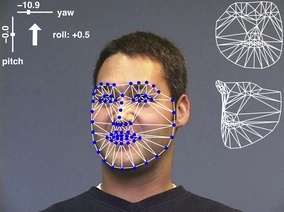 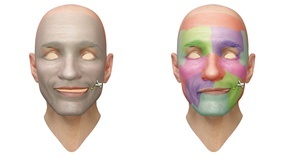 Data-driven approaches to facial modeling enable compelling computer graphics that support intuitive interaction. 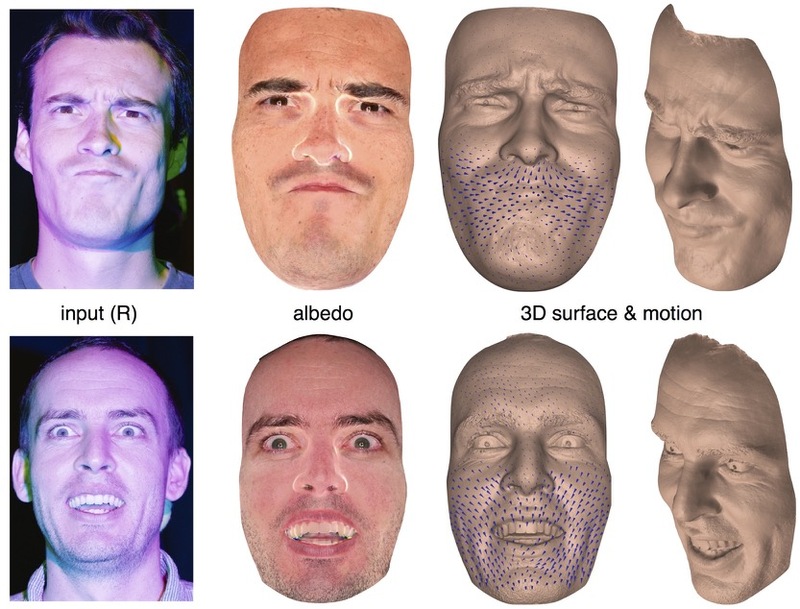 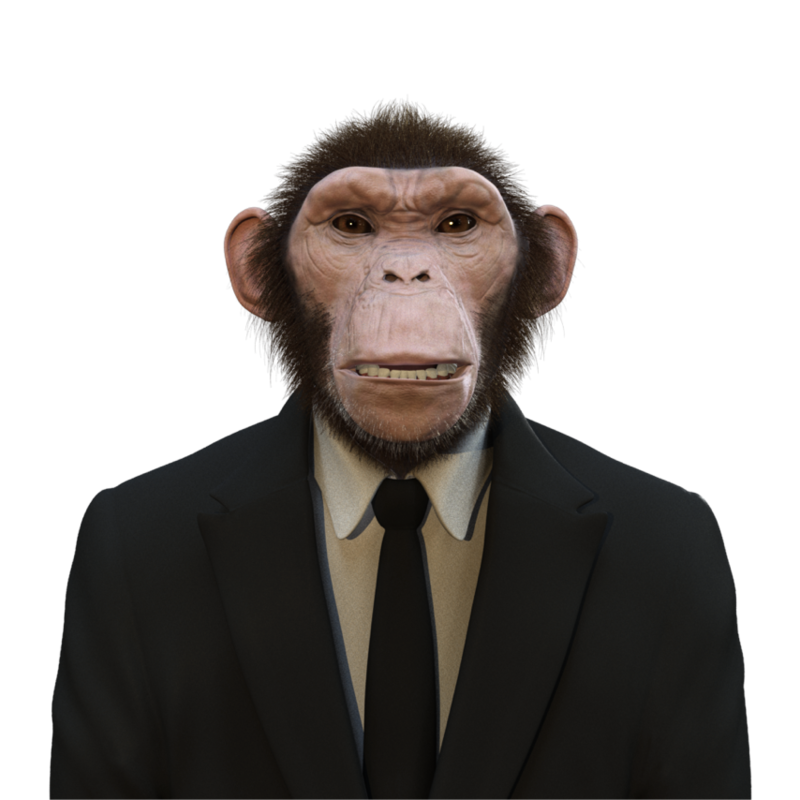 Data-driven and machine learning approaches to facial animation allow us to move away from intuition defined units and controls. 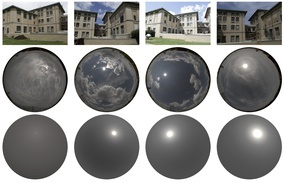 Optimization and machine learning approaches to estimating light for content creation and relighting.